A bunch of cat-people crash land on a planet, and soon find themselves fighting an ancient mummy. Only in the ’80s. 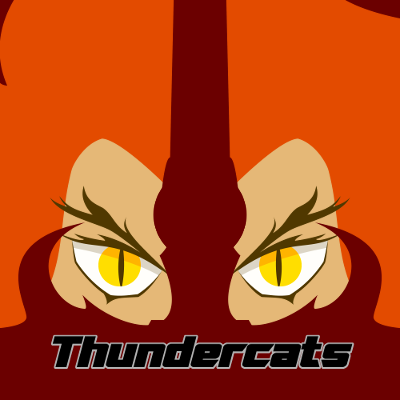 This week, our hosts discuss Thundercats, and their patience for Snarfer wears thin. Meanwhile, Michael reflects on moral certainty, Peter gets a headache, and both hosts sympathize with an evil mummy. Also included: Todd McFarlane’s charisma, modulated voices, Thundercat funerals. Tenchi in Tokyo Part 1 will release March 14. This week, Michael and Peter run through a list of a number of Toonami Sweepstakes, and are reminded of the artifacts of the 90s that are sadly (and perhaps justifiably) forgotten. 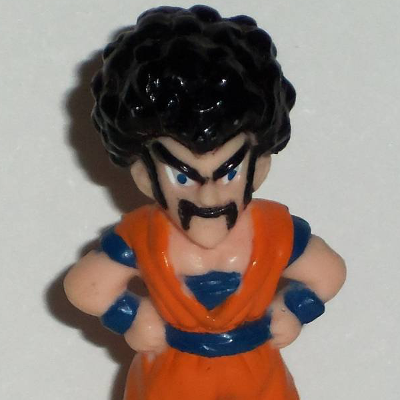 Also, Michael brings up his Dragon Ball Z themed birthday party. If you’d like to submit a topic for discussion, a letter, or a memory you have of Toonami, you can contact us at hyperspacebroadcastspod@gmail.com, or find us on Twitter @HBpod and Facebook at Facebook.com/HBpod. We look forward to hearing from you! Time travel, internecine villain struggles, and heroes-turned-bad set “The Lost Episodes” apart from the rest of Sailor Moon R, but maybe not far enough apart. Meanwhile, Michael signs Wiseman’s praises, Peter appreciates another animal-focused episode, and both hosts share a laugh about New Year’s Evil. 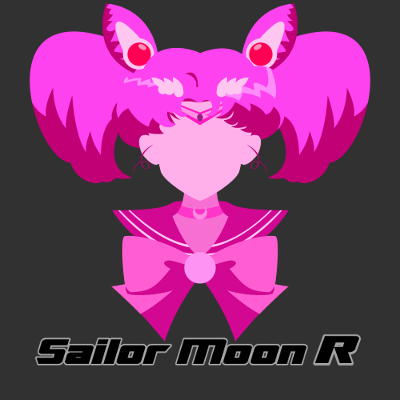 Also included: The Ultimate Life Form, Serena’s driver’s ed, and badass future Rini. Next week: Minisode 3, where we discuss an audience submitted topic. Thundercats Grab Bag will release on Feb. 28. MS02 – Gundam Build… Divers? In our second minisode, we briefly discuss the history of a strange artifact of anime’s slow transition to the US, as well as an exciting announcement from Sunrise, the studio behind Gundam.